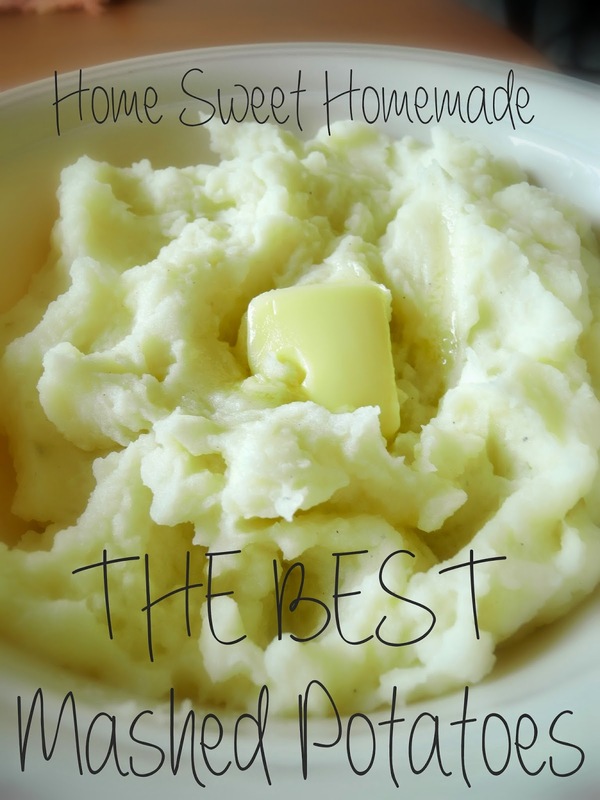 Home Sweet Homemade: The Best Mashed Potatoes! Everyone has a favorite way of making mashed potatoes…and this one is mine! 1. Boil potatoes in a large pot for 20-25 minutes or until very tender; drain. Return potatoes to pan. Shake pan over low heat to slightly dry potatoes. 2. Mash potatoes until no lumps remain. Add milk in small amounts, mashing well after each addition. Add butter, salt and pepper. Stir until butter is melted.